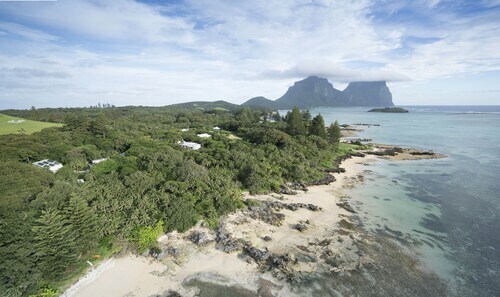 It's easier than ever to save with Lord Howe Island holiday packages on Expedia. You'll have loads more time to organise the exciting stuff — and more spending money! As much as $200* can be saved when you book your package deal on Expedia. You don't need to search different websites to secure your travel bookings. With more than 400 partner airlines and 321 000 properties worldwide, our comprehensive database has got it all. 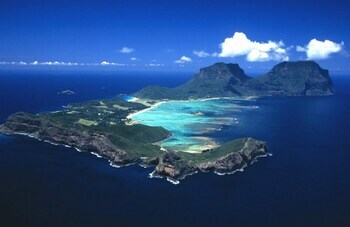 Getting fired up about your trip to Lord Howe Island? Looking for a few pointers about what to do when you're there? That's what we're here for! Pick up some cheese, crackers and a bottle of wine and head on over to Lagoon Beach. It's one of the best places in the surrounding area for a relaxing picnic. There's a great range of things to keep you busy in and around this destination. Grab some cheese and a bottle of wine and spend a couple of hours at Middle Beach. It's one of the most picturesque spots in the surrounding area for a relaxing picnic. Still have some time on your hands? Few things are more relaxing than the murmur of water lapping at a shoreline. Roll out a picnic rug, lie back and let the soothing melodies wash over you at Neds Beach. Finding somewhere comfortable to stay is often the key to the perfect luxury getaway or cheap holiday. 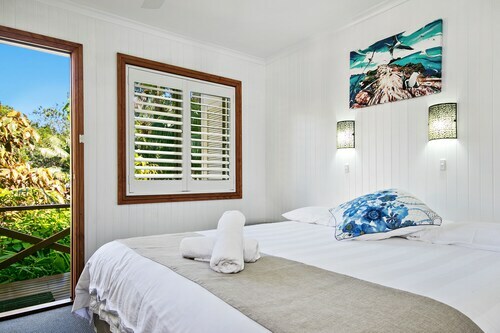 With just 5 accommodations in Lord Howe Island, be sure to book as soon as you've organised your dates. If you'd prefer not to search the net for hours for a place to stay, why not take a look at the ones on our list? The Arajilla Retreat and Lorhiti Apartments are some of the most popular properties around. Everything is so good. Clean, quite, close to shop, eatery and to activities. Beautiful surrounds, easy walk to the beach. This property was handy to shop, restaurant & the water. Plus not far from some walking tracks. We stayed in a studio unit which was spacious enough for two people. Gardens were very lovely. Amenities for laundry & transit were very suitable & clean. 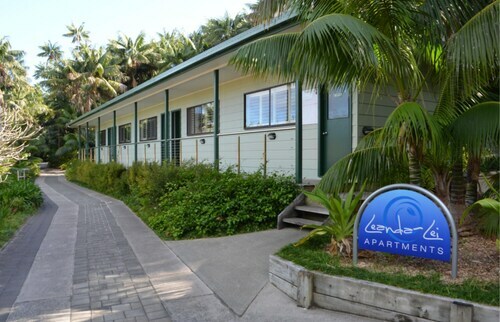 Situated near the beach in Lord Howe Island, this guesthouse is close to Lagoon Beach, Middle Beach and Neds Beach. 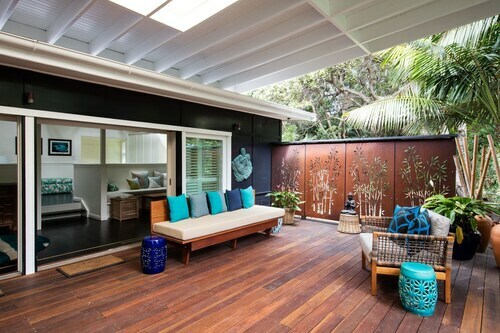 Situated in Lord Howe Island, this luxury apartment building is within a 10-minute walk of Neds Beach and Lagoon Beach. Middle Beach is 0.9 mi (1.4 km) away. Fri., 29 Nov. - Tue., 3 Dec. Looking for Flights, Hotels, Car Hire and Holiday Rentals in Lord Howe Island?